US presidents past and present have paid tribute to Barbara Bush after she died at the age of 92. George Bush snr held the hand of his wife all day and was by her side when she died in Houston, a spokesman said. 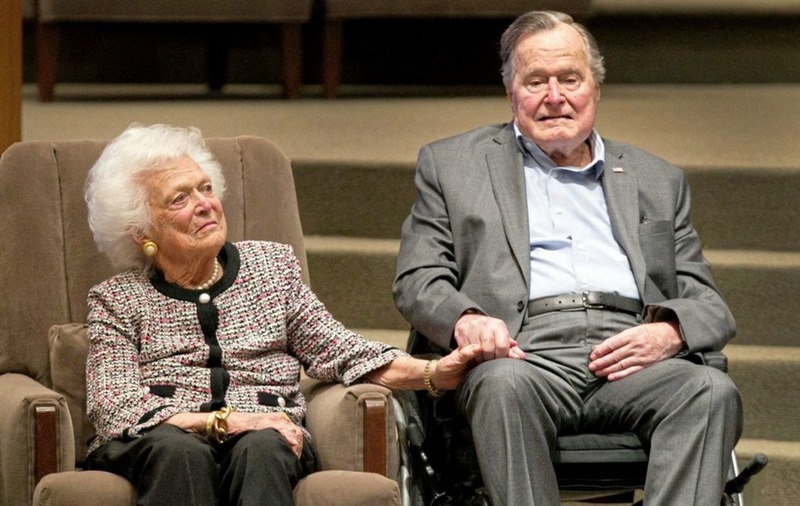 Jean Becker, the chief of staff at Mr Bush's office, said in a statement that the 41st president "is broken-hearted to lose his beloved Barbara". Ms Becker said it's a "very challenging time" for Mr Bush (93) but "he also is stoic and strong, and is being lifted up by his large and supportive family". The Bushes' son, 43rd president George W Bush, said the family's "souls are settled because we know hers was". A spokesman said Mrs Bush died on Tuesday. A statement on Sunday had said she had decided to terminate medical treatment for assorted ailments and would seek comfort therapy instead. In his statement, George W Bush called his mother "a fabulous first lady and a woman unlike any other who brought levity, love and literacy to millions". He said his mother "kept us on our toes and kept us laughing until the end". Jimmy Carter paid tribute to Mrs Bush's "warmth, generosity and keen wit". The former Democratic president said she was "the matriarch of a family dedicated to serving". In a statement, he said that through Mrs Bush's "work to promote literacy as a value in every American home, countless families now have the knowledge and skills they need to thrive in all aspects of their lives". Bill and Hillary Clinton called Mrs Bush a remarkable woman with "grit and grace, brains and beauty". The Clintons said she was "fierce and feisty in support of her family and friends, her country and her causes". Mr Clinton, who defeated her husband in the 1992 election, said she "showed us what an honest, vibrant, full life looks like. Hillary and I mourn her passing and bless her memory". President Donald Trump has ordered US flags to be flown at half-mast in honour of the former first lady. Mr Trump said Americans mourn the loss of "an outstanding and memorable woman of character". He called Mrs Bush "an advocate of the American family" who "lived a life that reminds us always to cherish our relationships with friends, family and all acquaintances". 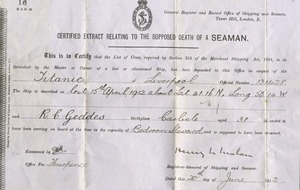 His proclamation calls for flags to remain lowered until sunset on the day of her burial. Funeral services are planned for 11am on Saturday at St Martin's Episcopal Church in Houston, which she and Mr Bush regularly attended. According to a post on the George Bush Presidential Library Foundation website, she will lie in repose from noon to midnight on Friday at the church for members of the public wishing to pay respects. The funeral service is by invitation only. Burial will be in the grounds of the Bush library at Texas A&M University in College Station, about 100 miles north west of Houston. 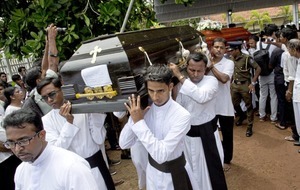 The couple's three-year-old daughter Robin, who died in 1953 of leukaemia, is also buried at the site.